A tonic and timely enquiry into the ongoing work-in-progress that we call democracy is among several NFB releases on the Canadian fall festival circuit that bring fresh perspectives to critical contemporary concerns. Along with an inventive crop of new animation, the fall slate features a bold and surprisingly hopeful take on the global environmental crisis and a documentary-animation hybrid that introduces new voices into the #MeToo conversation. Here are some titles to watch for in the coming months. With demagogic nationalism and economic inequality on the rise across the globe, the question has taken on renewed urgency. 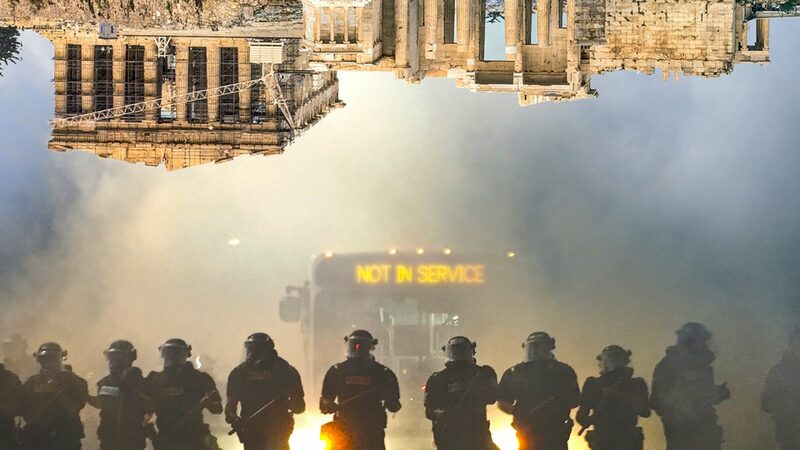 Democracy is a collective experiment, an ideal we’re perpetually reaching for rather than something that’s ever actualized, director Astra Taylor posits in the opening minutes of What is Democracy? — a passionate feature-length movie essay making its North American debut at TIFF 2018. 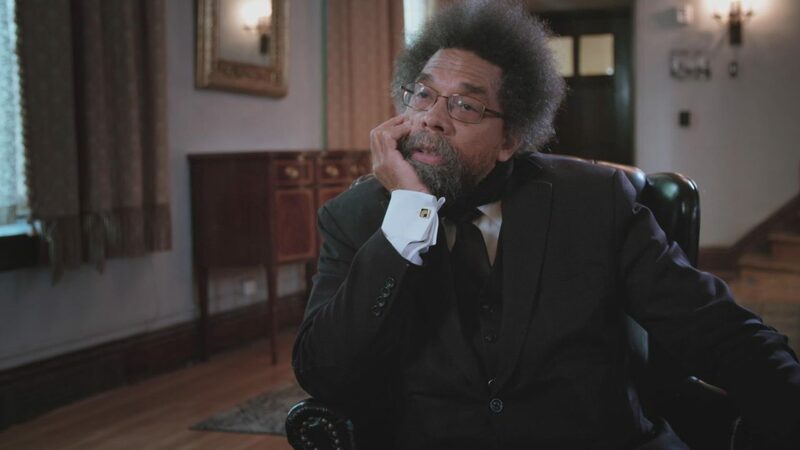 Moving across borders and time, from the ancient Athenian Agora to a busy Miami hospital, Taylor engages with the demos itself — factory workers and doctors, refugees and school kids, all grappling with the immediate practical challenges of the democratic project — checking in regularly with prominent thinkers like Cornel West, Wendy Brown and Angela Davis. Juggling filmmaking with political organizing, Taylor was active with the Occupy movement and is one of the founding members of the Debt Collective. She’s written for The New York Times, The Guardian, The Walrus and many other publications, and her critical analysis of the Internet, The People’s Platform: Taking Back Power and Culture in the Digital Age, won an American Book Award in 2015. What is Democracy? was produced by Lea Marin and executive produced by Anita Lee at the Ontario Studio. It also screens at the Vancouver International Film Festival and Cinéfest Sudbury. What Is Democracy? has been picked up for U.S. distribution by Zeitgeist Films who plan to open the film at New York’s IFC Center in January with views to giving the title wider domestic release. With The Girls of Meru, making its world debut at the Atlantic International Film Festival, Halifax-based filmmaker/artist Andrea Dorfman crafts an artful and moving perspective on the issue of sexual violence. She accompanies a group of Kenyan girls over five years as they defy official indifference to systemic sexual abuse of women and girls. With support from Kenyan rights activist Mercy Chidi Baido and Canadian lawyer Fiona Sampson, they pursue an unusual legal tactic — and succeed in making history. Dorfman’s first feature Parsley Days was named by TIFF as one of Canada’s Top Ten films in 2001. Her work with NFB includes two animated shorts, the Emmy-nominated Flawed and Big Mouth, and her ‘video poem’ How to Be Alone, made in collaboration with Tanya Davis, has been viewed over eight million times on YouTube. The Girls of Meru was produced and executive produced by Annette Clarke at the Quebec and Atlantic Studio. A rarity among environmental-themed films, the feature doc Metamorphosis avoids narratives of doom, focussing instead on innovative examples of climate change mitigation, initiatives that point the way to more rational and harmonious ways of inhabiting the over-taxed little planet we call home. Screening at this year’s Atlantic International Film Festival, Metamorphosis met with acclaim at Hot Docs, DOXA and festivals in Scotland, China and California and has been screening theatrically across Canada this summer. “What separates Metamorphosis from the likes of eco-scare classics An Inconvenient Truth and This Changes Everything is its poetic tone and its explanation for the psychology of climate-change denials,” says Brad Wheeler in The Globe and Mail. “A proactive film about climate change,” says Now Magazine. Metamorphosis was produced by Lauren Grant (Clique Pictures), Nova Ami and Velcrow Ripper (Transparent Film) and Bonnie Thompson and David Christensen (NFB). Executive producers are David Christensen (NFB North West Studio) and John Bain. Gene MacLellan was a shining light on Canada’s music scene — a singer/ songwriter whose work had been performed by Anne Murray, Elvis Presley, Joan Baez and others. And then in 1995 he took his own life. Among those left to mourn and wonder why was his 14-year-old daughter Catherine. 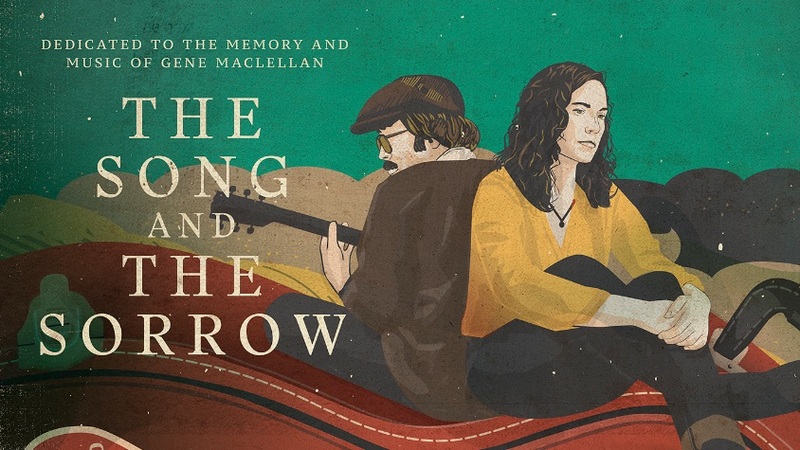 Over twenty years later, now an accomplished Juno-winning musician herself, she confronts her father’s demons and embraces his artistic legacy in The Song and the Sorrow, a 45-minute doc by Millefiore Clarkes that premieres at the AIFF. Clarkes’ credits include the feature doc Stalking Love and NFB shorts Blue Rodeo: On the Road and Island Green. Her impressionistic short December in Toronto was a Vimeo Staff Pick screened at the 2012 Vimeo Film Festival + Awards. The Song and the Sorrow was produced by Rohan Fernando and Paul McNeill at the Quebec and Atlantic Studio. Executive producer is Annette Clarke. An affectionate tribute to Edmonton’s bike couriers – a hardy breed plying their trade on the streets of one of planet’s coldest cities – gets a hometown premiere at the Edmonton International Film Festival. Co-directed Frederick Kroetsch and Kurt Spenrath, Snow Warrior was inventively photographed with superlight digital cameras by cinematographer aAron Munson. Co-produced by the North West Studio (Bonnie Thompson, producer) and Open Sky Pictures (Frederick Kroetsch, producer). Executive Producer is David Christensen. Joining What is Democracy? at TIFF this year is a pair of celebrated animated shorts: Animal Behaviour, a hilarious spoof of therapy culture from the Oscar-winning team of Alison Snowden and David Fine, which recently won the Grand Prix at Rio de Janeiro’s Anima Mundi, positioning it as an Oscar contender; and Le Sujet, a disquieting and intensely moving short by stop-motion master Patrick Bouchard — the only Canadian film programmed at Cannes this spring. Animal Behaviour was produced by Michael Fukushima, and Le Sujet was produced by Julie Roy. Both titles are part of an impressive nine-title NFB line-up at this year’s Ottawa International Animation Festival. Making its world debut in Ottawa is Turbine, an impeccable hand-drawn animation from Bulgarian-born Alex Boya in which a fighter pilot returns home to a dystopian techno soap opera. Produced by Jelena Popović and executive produced by Michael Fukushima. Boya is one of several alumni of Hothouse, the NFB’s prestigious animation mentorship program, who are launching new work this fall. With Caterpillarplasty, getting its North American debut in Ottawa, David Barlow-Krelina, another former Hothouser, has crafted a grotesquely captivating tale of body modification, a marvel of 3D animation that won Special Mention at the Oberhausen Short Film Festival. Produced by Jelena Popović and executive produced by Michael Fukushima. Caterpillarplasty, Turbine, Le Sujet and Animal Behaviour go on to subsequent screenings at VIFF. Also making North American premieres in Ottawa are the UK/Canada co-production I’m OK, in which Elizabeth Hobbs, inspired by the aesthetics of expressionism, evokes the turbulent life of artist Oskar Kokoschka, and the France/Canada co-production Étreintes (Embraced), whereby Justine Vuylsteker works magic with a recently restored model of the famous Alexeieff/Parker pinscreen. I’m OK was co-produced by Elizabeth Hobbs, Animate Projects (Abigail Addison, producer; Gary Thomas, executive producer) and the NFB (Jelena Popović, producer; Michael Fukushima, executive producer), and Étreintes (Embraced) was co-produced by Offshore Productions (Rafael Andrea Soatto, Fabrice Préel-Cléach and Emmanuelle Latourrette, producers) and the NFB (Julie Roy, producer). With Deyzangeroo, also screening at the OIAF, Iranian-born animator Ehsan Gharib employs mixed media and original music by Habib Meftah Bousherhri to explore rituals associated with a lunar eclipse. “There are still forces out there that frighten us, that we can’t quite understand with our intellect,” says Gharib whose film won the Golden Dove for Best Animated Short at DOK Leipzig 2017. Produced by Maral Mohammadian and executive producer by Michael Fukushima. Rounding out the NFB presence in Ottawa are two projects showcased in the Virtual Reality competition. With Dream, Philippe Lambert invites users to navigate animated dreamscapes generated by other participant/users and artists Caroline Robert and Vincent Lambert. The project premiered in its first iteration at the IDFA DocLab in 2016. And with The Museum of Symmetry, yet another Hothouse alumna Paloma Dawkins imports hand-drawn 2D animation into a VR environment — and throws an infectious VR dance party. “There are no rules here. Just enjoy!.” Dream was created by Philippe Lambert, with Édouard Lanctôt-Benoit, Vincent Lambert and Caroline Robert, produced by Marie-Pier Gauthier and executive-produced by Hugues Sweeney. Museum of Symmetry was produced by Maral Mohammadian and executive produced by Michael Fukushima. With Shop Class, screening at the Calgary International Film Festival, the talented Vancouver-based writer/animator Hart Snider returns to the creative terrain that gave birth to his 2011 short The Basketball Game, winner of the Best Animated Film at the ViewFinders Film Festival. Drawing from personal experience, he crafts a comic and thoughtful riff on adolescence, masculinity and the terrors of high school. Snider also works as story writer/editor and his credits include I Am Heath Ledger, the National Geographic series Facing, and the newly released NFB feature doc That Higher Level. Produced and executive produced by Shirley Vercruysse at the BC & Yukon Studio. In addition to Metamorphosis, a number of other acclaimed recent releases are also being showcased at Canada’s fall festivals. 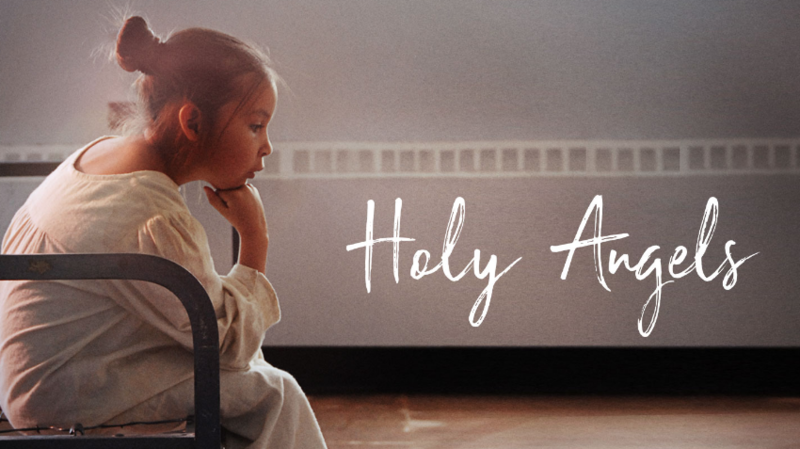 Holy Angels, Jay Cardinal’s lyrical and redemptive short on the legacy of residential schooling, premiered at ImagineNATIVE 2017, taking home a pair of awards from the Yorkton Film Festival; and Christy Garland’s feature doc What Walaa Wants got its world premiere at the Berlinale in February, going on to win a Special Jury Prize at Hot Docs. Both titles appear on VIFF’s 2018 program, with Angels going on to dates at the Edmonton International Festival, which has also programmed Threads, the latest elegant opus from Oscar-winning animator Torill Kove. 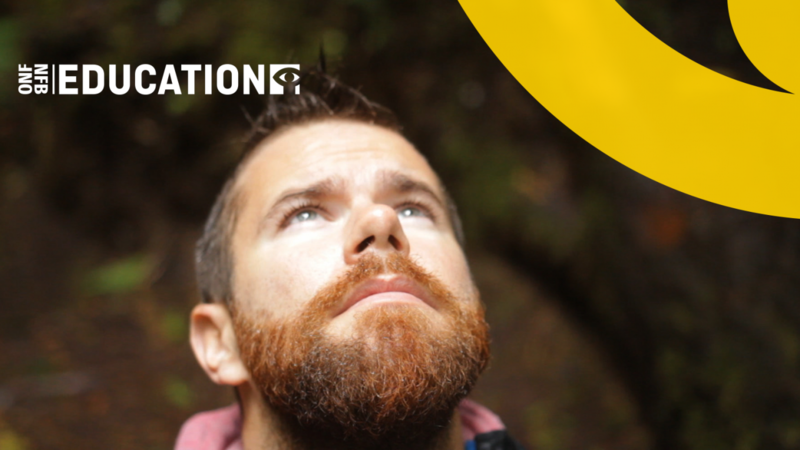 Making a return appearance at both AIFF and the Calgary International Film Festival is Laura Marie Wayne’s Love Scott, an intensely personal reflection on homophobia that’s been circulating widely on the international LGBTQ festival circuit following its Hot Docs debut this spring. Love, Scott and What Walaa Wants also screen at this year’s St. John’s International Women’s Film Festival, alongside Threads, Asinnajaq’s archival-based short Three Thousand, Keyu Chen’s digitally drawn animation Winds of Spring, and Alexandra Lemay’s stop-motion sit-com Freak of Nurture. Finally, as part of the 35th anniversary of DOC (the Documentary Organization of Canada), AIFF is mounting a special screening of John Walker’s award-winning 2003 doc Men of the Deeps, a portrait of Cape Breton’s coal miners built around stirring vocal performances from the choral ensemble of the same name. 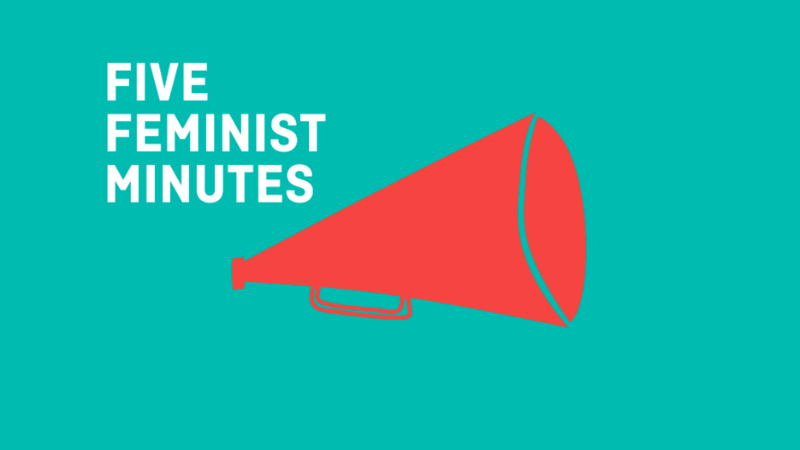 The NFB & Hot Docs salute Five Feminist Minutes - a groundbreaking project from Studio D.
Enjoy a mini-lesson on In the Metamorphosis! In this post, teachers will find several activities, questions, and topics designed to help them lead in-class discussions with students aged 15-18!